In Moscow park of sculptures: Alexander Sergeevich Pushkin, world famous Russian poet of 19th century (1799-1837). Arthur was a fantastic help to my parents and my mother in-law when they visited Moscow. 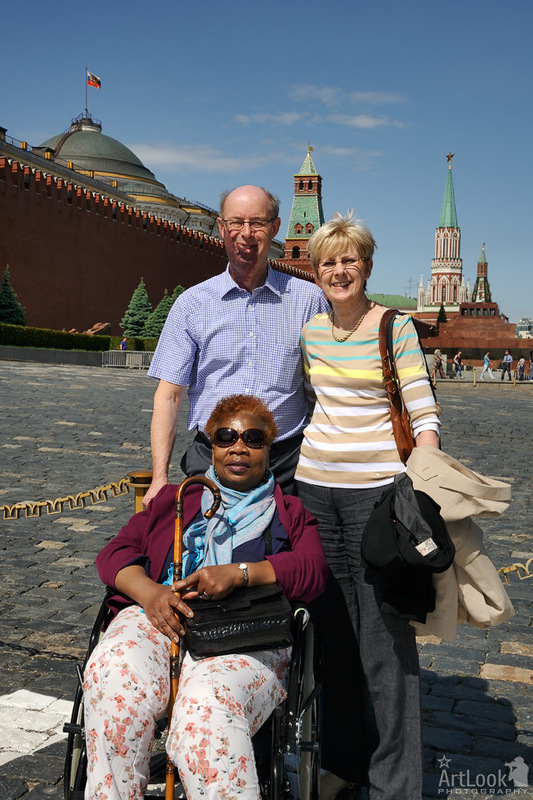 My mother in-law has some mobility issues and Arthur could not have been more helpful in assisting with the wheelchair, ensuring that guards opened gates so they could drive into the red square and Victory Park, and that my mother in-law was able to see as much of Moscow as anyone else. My parents also had a great time and enjoyed Arthur's knowledge of the history of Moscow, as well as his excellent photography skills. Thank you Arthur!